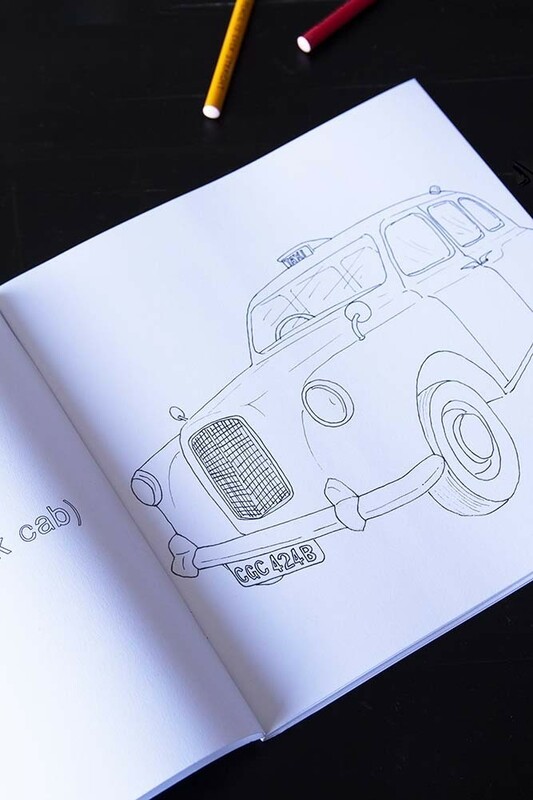 A great creative activity for mindfulness and wellbeing some ‘me-time’ spent colouring is a brilliant way to reset and relax yourself. 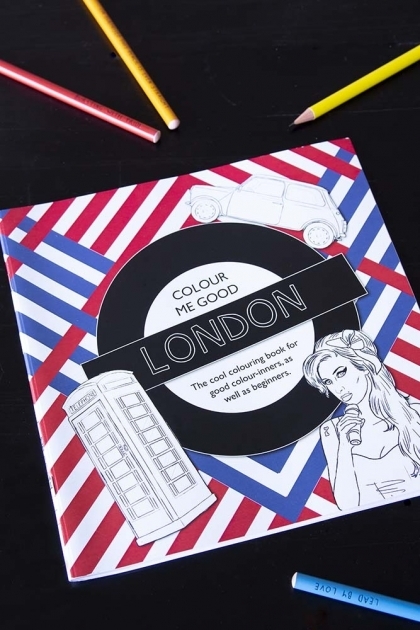 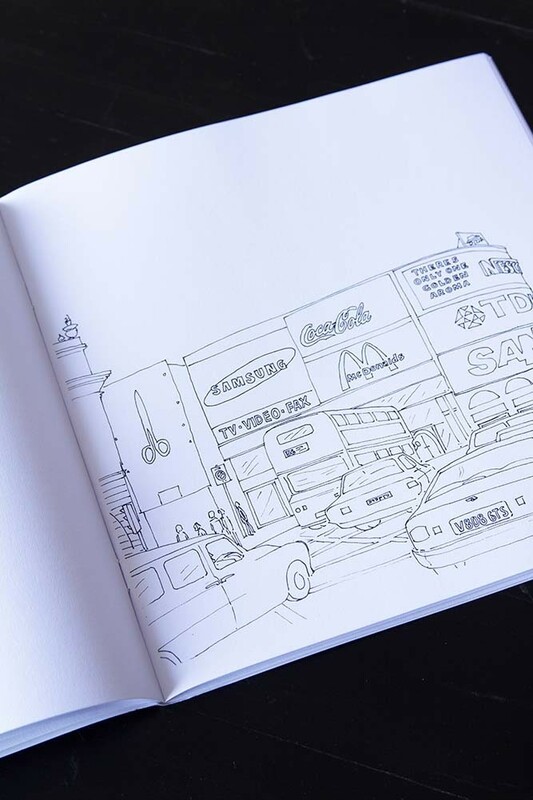 A gorgeous colouring book for London lovers and tourists alike the Colour Me Good London Adult Colouring Book, features iconic landmarks, celebrity appearances and just about everything that reminds you of our capital city. A fabulous gift or stocking filler for the creative, good colour-liners and the beginner, you’ll love the Colour Me Good London Adult Colouring Book!